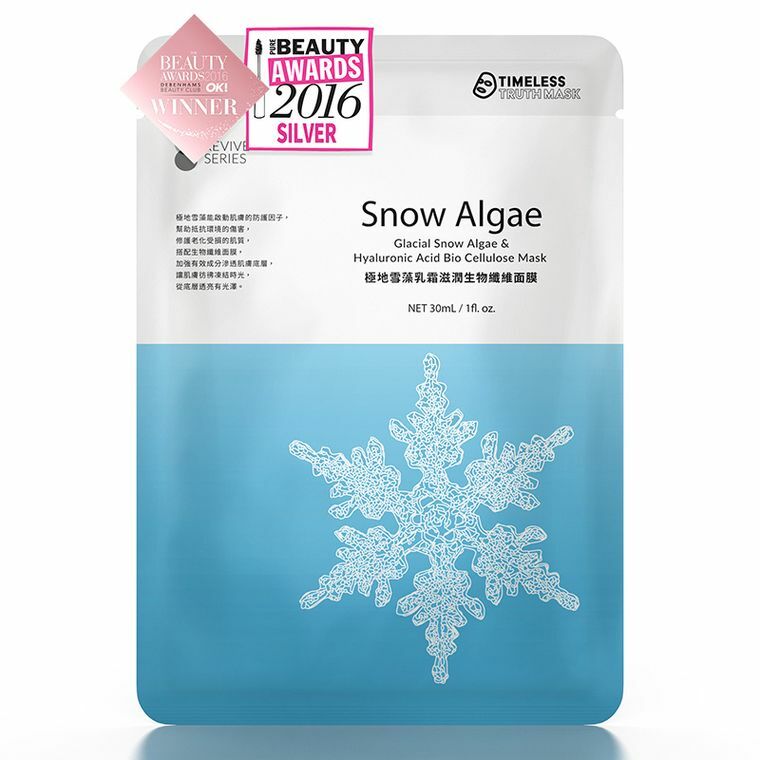 TT Glacial Snow Algae & Hyaluronic Acid Bio Cellulose Mask – Freeze Time & Ageless Beauty. Snow Algae – plant found on the glaciers and compact snow in Switzerand. Ingredient endures gives it amazing properties that can actively help protect the youthfulness of the skin. The light but creamy serum is absorbed quickly. It helps to plum out fine lines and wrinkles. Extract serum simultaneously boosts collagen production and even helps to rebuild the structure of the network that is damaged. 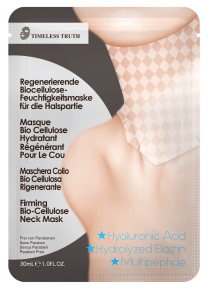 A stroke of scientific genius to bring you “Ageless Beauty”.